Audio Trails have been providing digital solutions for heritage sites and tourist attractions for more than a decade. 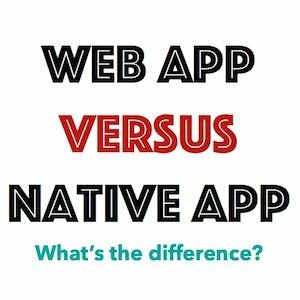 Our location-aware native (iOS and Android) platform has been used to build apps for the Yorkshire Dales, New Forest and Exmoor National Parks. However, Derby Feste favoured a solution that linked directly to their website. This year, Audio Trails launched their unique Places and Trails web platform. It showcases digital content linked to ANY location, on ANY device with a web browser. It requires no downloads, installations or permissions. 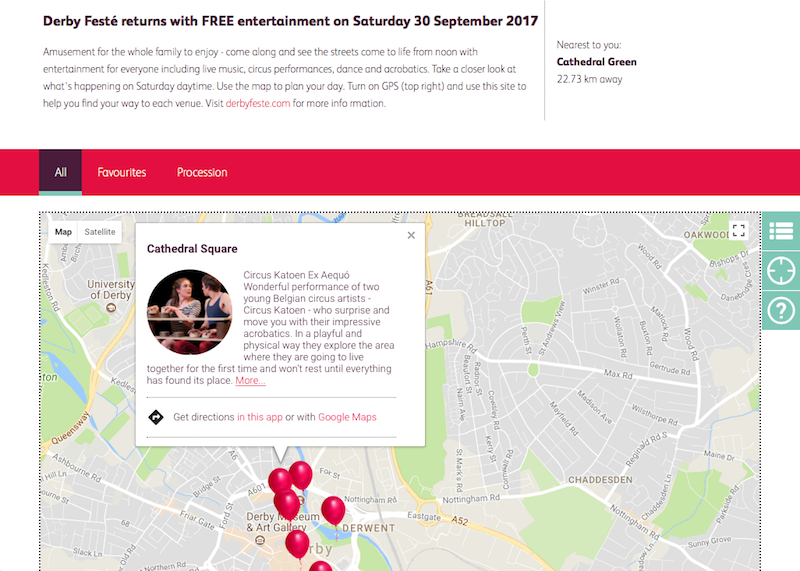 Simply click the ‘Interactive Map’ link in the footer at derbyfeste.com and you are seamlessly linked to derbyfeste.placesandtrails.com. With a strong 3G/4G signal across the city, access to the web app is guaranteed. Pins on the interactive map (which can be switched to list view if you prefer) can be expanded to provide turn-by-turn directions to each venue from your current position, provided you enable GPS from the top of the screen. You can also view schedules and photographs of the performers, and ‘favourite’ (star icon) venues. Why not begin your day at St.Peter’s Street to watch The Maharajas and then use the app to navigate to the Market Square to see the Smoking Apple’s Arbor – part man, part tree and 18ft tall – between 12.30 and 1.30? Open up the phone again to swiftly guide you to Intu and see Wet Picnic at 2pm before hot-stepping it over to the River Gardens to be wowed by the Circus Geeks performance. You get the idea! From the map you can also view the route of Cie Artonick’s ‘Colour of Time’ procession, which starts from the Waterfall at 5pm. 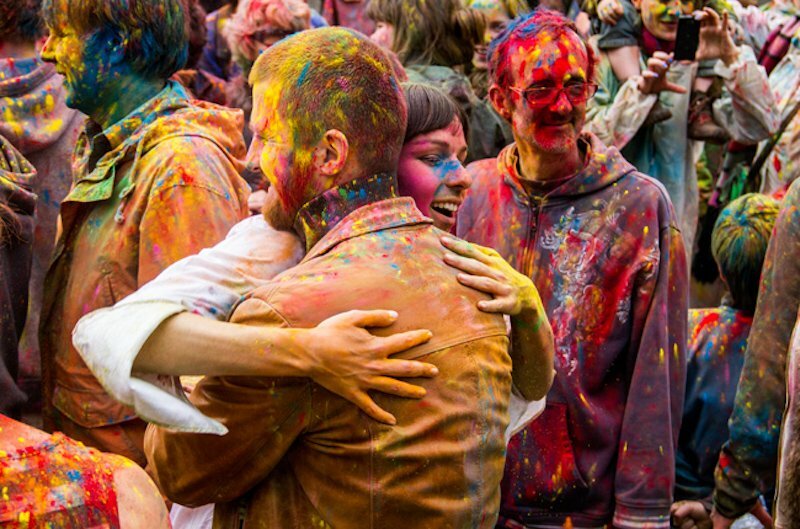 This rainbow eruption of powder and dance is a stunning reinvention of the traditional Holi festival celebrated in India. You may want to put your phone away once this starts as the Gulal (coloured corn flour) gets everywhere! 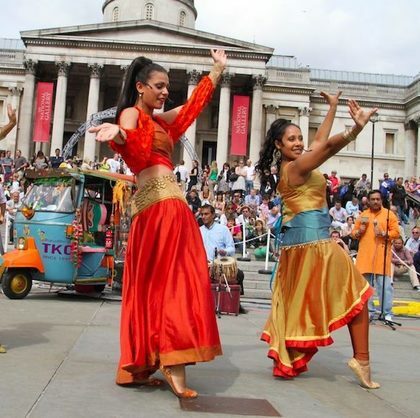 But make sure you are back in the Market Place for the night stalls and the headline act – Garba. Derby Festé is set to paint the city a rainbow of colours on Saturday 30th September and the interactive map – derbyfeste.placesandtrails.com – will ensure that you make the most of every minute. Just remember to put your phone away when the procession starts! Learn about our Places and Trails app platforms.